If states are the laboratories of democracy, Texas is one of the largest proving grounds in the country. 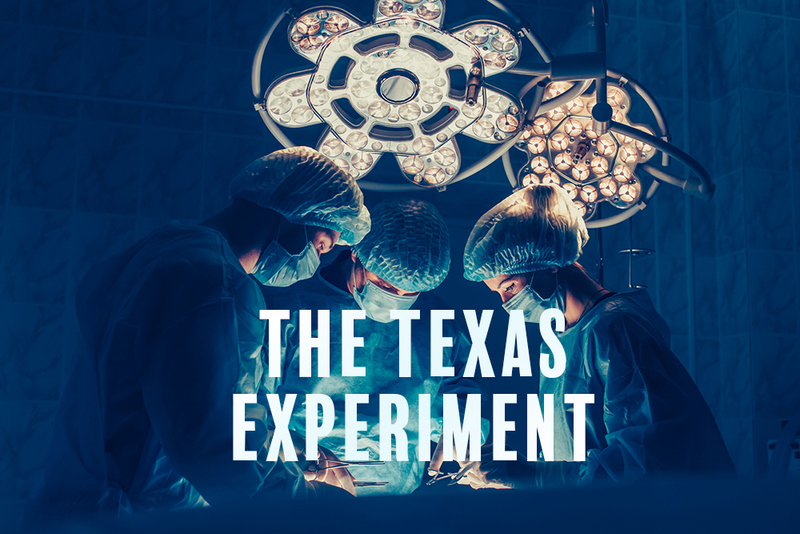 With a population fast approaching 30 million and a government given to enacting extreme policy in service to industry, the Texas experience often proves instructive to the national debate. In Washington, a debate took place about the rights of patients and the privileges given to physicians, hospitals, other medical providers, and insurers. H.R. 1215, named by its proponents as the “Protecting Access to Care Act of 2017,” promises to “improve patient access to health care services and provide improved medical care by reducing the excessive burden the liability system places on the health care delivery system,” while placing caps on the damages patients can recover, no matter how egregious the harm, among other harsh provisions. The White House's proposed budget seeks to "reform the medical liability system" and purports to save money in this way. These same promises were made in Texas 14 years ago when the state passed radical medical malpractice laws. These promises have not been kept, and patients, their families, and taxpayers have paid the price. 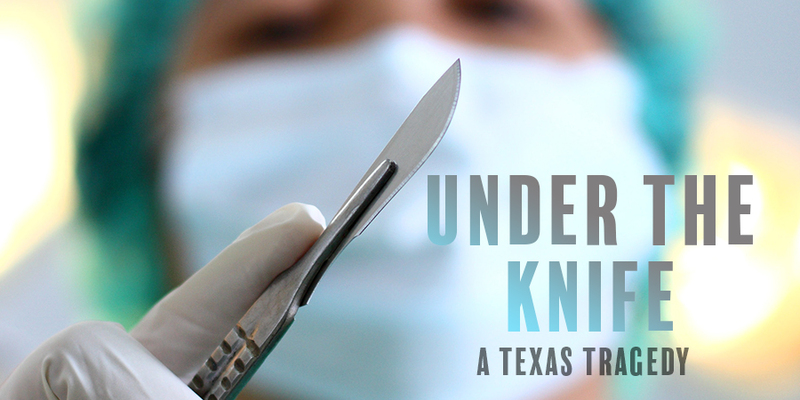 Nearly a decade and a half in, the Texas experience reveals a trail of broken bodies and lives ended or altered forever – with insurers and the worst medical providers reaping the greatest rewards. In our Constitutional Republic, we live by the principle that no person is above the law. But so-called “tort reform” laws violate that principle, giving privileges and immunities to a preferred class of people and industries, placing them beyond the reach of citizen jurors and judges. When the laws do not apply equally, wrongdoers escape accountability. And as the sections below show, when no one is accountable, no one is safe. As Texas – and the nation – looks back at the impact of HB 4 over the course of the last 14 years, it is abundantly clear that its so-called “reforms” were not designed to help individual Texans. You do not help people by taking away their rights and giving special privileges to others. 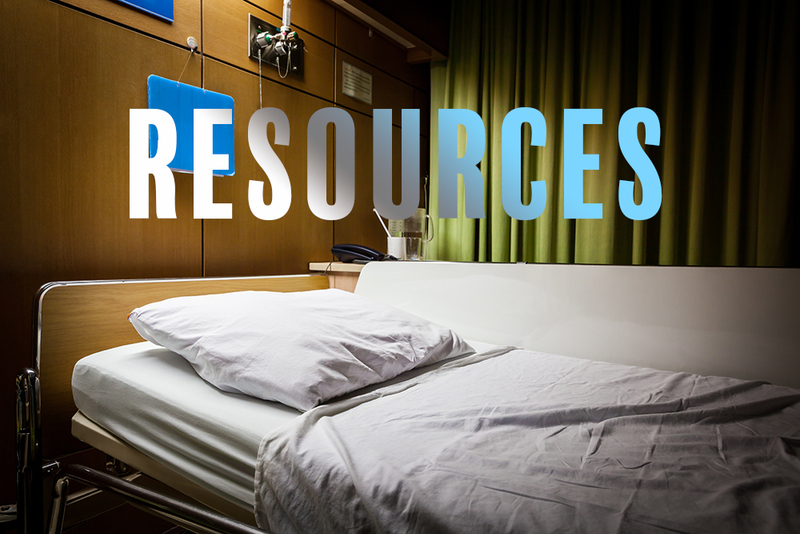 Access to care and quality of care has not improved for many Texans, as the state lags behind others. 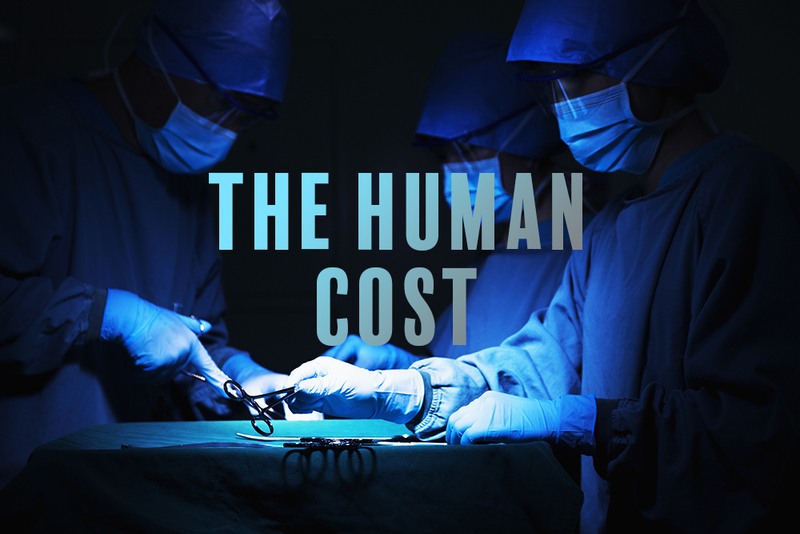 Costs have not come down for patients. 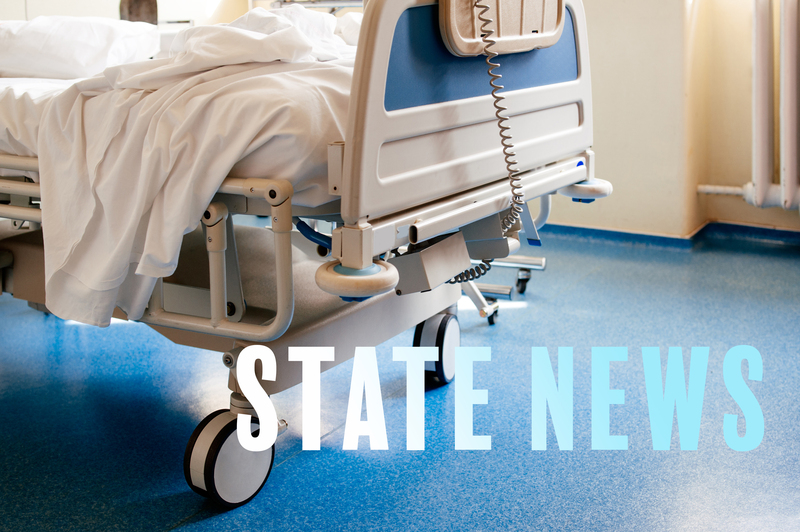 Dangerous doctors have set up shop in the state, and other doctors continue to practice defensive medicine despite the special privileges they have been given. In the end, the story of the 2003 legislation is the violence it has done to our system of justice. It is nothing less than a Texas tragedy. Through HB 4 and its progeny, our state has traded meaningful, public accountability for immunity, leaving untold numbers of Texas families to bear the financial, physical, and emotional costs of needless harm so wrongdoers and their insurance cohorts can avoid legal responsibility. The legislation has undoubtedly maximized profit while also maximizing misery. The nation can avoid Texas’ mistakes by rejecting the false promises of the insurers and providers and recognizing H.R. 1215 for what it is: special interest legislation that will benefit a very few at the expense of the rest of us. This is a tragedy that must be avoided because untold millions of lives across this country are at stake.